Google may have had to deal with some less–than–positive Google Wallet news last month, but it was able to announce some progress of a different sort in the past couple of days. The first is an update to the Android app, which adds the ability to handle PO Boxes for prepaid card top-ups, along with a number of other fixes and improvements. The second, more significant news comes out of Mobile World Congress, where Google Wallet and Payments VP Osama Bedier revealed that the mobile payment service would be heading to “at least 10 additional phones” on Sprint this year — no word on those specific phones, though. Details on any expansion plans beyond that also remain a bit light, with Bedler only saying that Google remains in talks with other carriers and device manufactures. 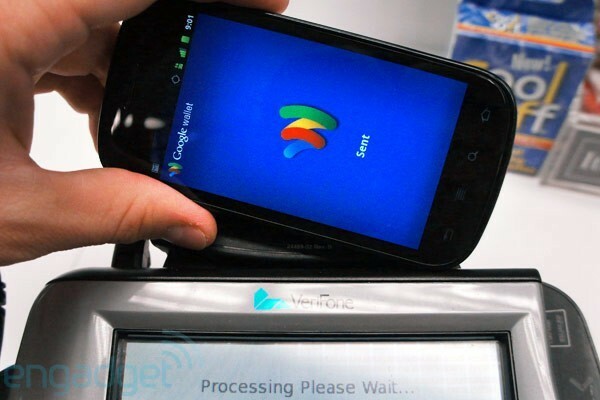 Google Wallet Android app updated, headed to ‘at least’ ten more Sprint phones this year originally appeared on Engadget on Thu, 01 Mar 2012 17:27:00 EDT. Please see our terms for use of feeds. 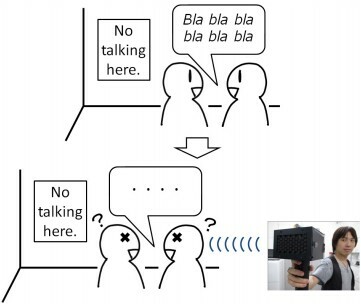 Silence is golden, so there are plenty of times when it’d be awfully convenient to mute those around us, and a couple of Japanese researchers have created a gadget that can do just that. Called the SpeechJammer, it’s able to “disturb remote people’s speech without any physical discomfort” by recording and replaying what you say a fraction of a second after you say it. Why would that shut up the chatty Cathy next to you? Delayed auditory feedback (DAF) is based on an established psychological principle that it’s well-nigh impossible for folks to speak when their words are played back to them just after they’ve been uttered. SpeechJammer puts the power of DAF in a radar gun-style package that uses a directional mic and speaker, distance sensor and a trigger switch to turn it on, plus a laser pointer for targeting purposes — so you simply point and shoot at your talkative target, and enjoy the silence that ensues. Piggy, your new conch has arrived, and this one can make Jack keep quiet. SpeechJammer gun gives loudmouths a dose of their own medicine to keep ’em quiet originally appeared on Engadget on Thu, 01 Mar 2012 16:56:00 EDT. Please see our terms for use of feeds. While the rest of the staff toils away in Barcelona for Mobile World Congress, Tim and Brian will be holding things down in the New York City studio. Michael Gorman will be joining us via Skype — and you can join along too in the chat after the break. 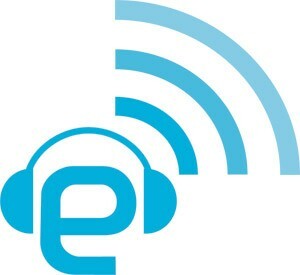 The Engadget Podcast, live at 5:00PM ET! originally appeared on Engadget on Thu, 01 Mar 2012 16:30:00 EDT. Please see our terms for use of feeds. This entry was posted on March 1, 2012, 5:37 pm and is filed under Mobility. You can follow any responses to this entry through RSS 2.0. Both comments and pings are currently closed.